It’s Time for Our Pool & Patio Spring Sale! Great discounts on patio furniture, pool chemicals, accessories, & more. 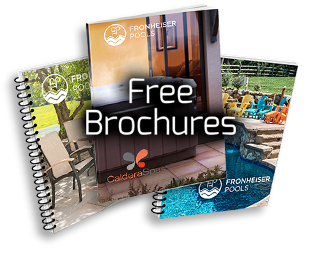 Join Fronheiser Pools as we ring in spring with one of our most can’t-miss sales of the year! 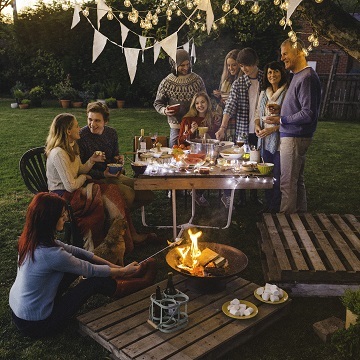 From April 1st to April 15th, we’re offering discounts on quality outdoor furniture, pool chemicals, water toys, pool accessories and cleaners, as well as many other great products. 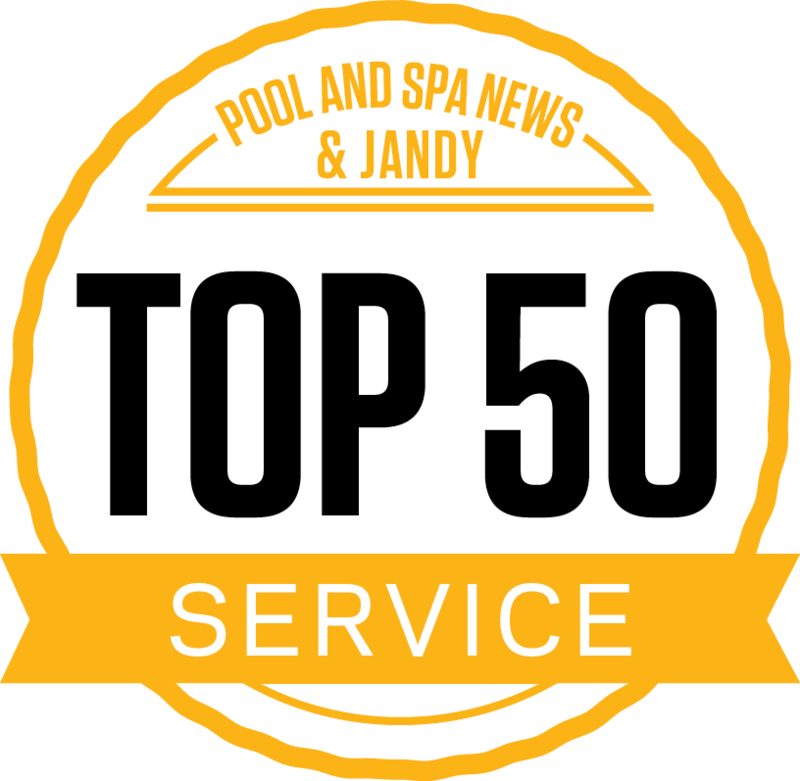 With two locations—Bally, PA and Sinking Spring, PA—we’re here to serve all of your pool and patio needs at prices that make it easy to relax in style. Hurry in while supplies last! 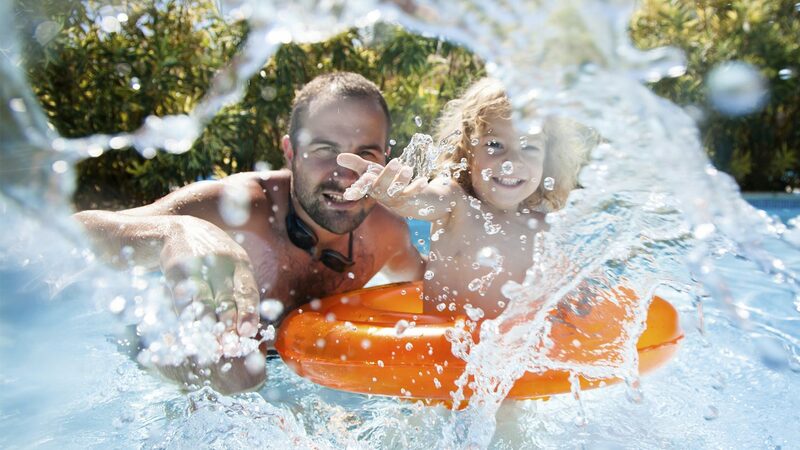 Come to Fronheiser Pools in Bally, PA or Sinking Spring, PA to take advantage of our Pool & Patio Spring Sale! From April 1st through April 15th, we’re offering 15%-30% discounts on the must-haves to get your pool and patio prepped for the season. Hurry while supplies last!